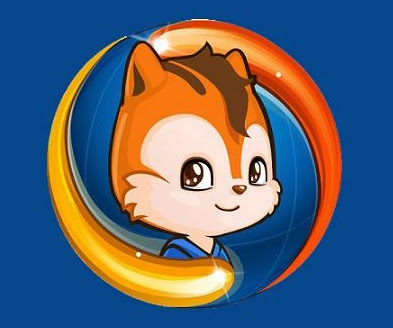 UC Browser is one of the most popular web browsers out on the internet at the moment. UC Browser free download for Windows also known as UC Mobile has now been redesigned and improved for PC running Windows OS. UC Browser Windows edition is very fast, highly secure and easy to use when it comes to its feature. UC Browser which is available in free download can do more than just opening web pages on the internet; it decreases the size of the website and saves you massive amounts of web page data. UC Browser for Windows has full support for 32 and 64 bit operating systems and environments and only requires a few resources to run it. UC Browser is totally free, and even still it feels like a premium Web Browser such as Google Chrome, Opera, and Firefox. UC Browser has many advantages in the Windows PC platform because of the compression of the web page size which it is capable of doing. UC has increased a lot along with its users as well which have reached millions in a short amount of time because they love to use this browser and prefer it a lot more than others which are available for download. Users can also sync their data with the UC browser and save it to its cloud-based uploading function. UC Browser can also work on different platforms browser and work on iOS, Android, Symbian and MAC OS. UC Browser also has a built in web app store which works like a warehouse providing web apps and add-ons for UC windows browser. UC also supports Flash Player Plugin which allows it to play videos on web pages. You can bookmark your favorite and most visited website in simple steps. 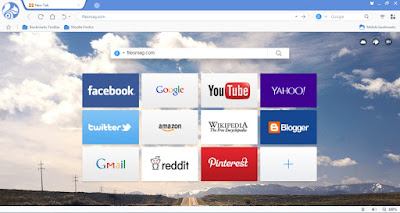 This Windows version of UC web browser comes with a download manager who manages all the files you get from the internet and is so powerful that it boosts the speed twice the normal time. The cloud system which we talked about earlier makes almost every step that the browser takes to open a website quicker and more efficient. UC is one of the first browsers ever to blend in so much with its users because of the simplicity and number of features and services it provided to its customers. It manages everything so intelligently that even if it is closed, it will continue from where you left it running before. UCWeb network was created to provide useful additional features and extras for the UC browser. Update: New features including x86 support has been included.